After two all-star posse cuts, “Terminally Ill” and “King Kong,’ Forever M.C. & It’s Different present the third single from their forthcoming Forever M.C. 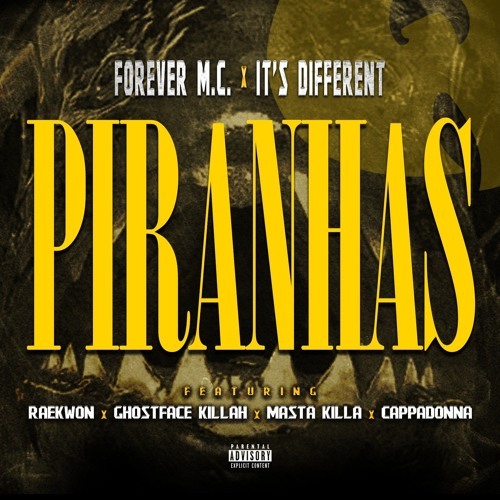 Compilation; “Piranhas” featuring the Wu-Tang Clan (Raekwon, Ghostface, Masta Killa & Cappadonna). No Biting allowed!